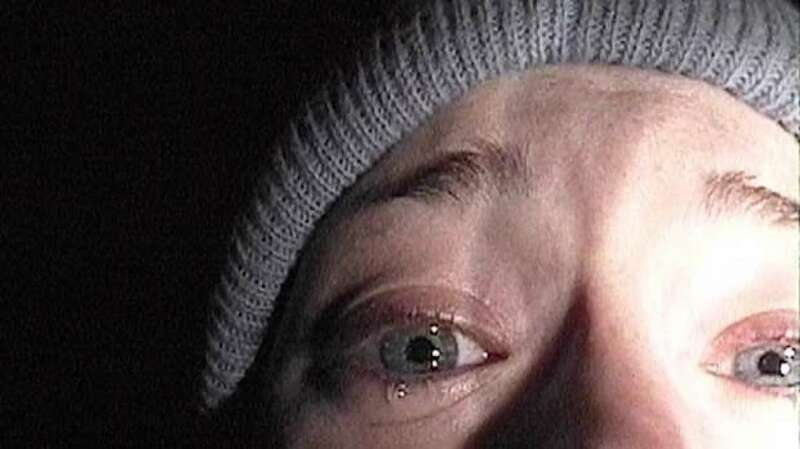 In our new series, Like It's 1999, Andrea takes a look at the now classic found footage horror tale of The Blair Witch Project. In an era where found footage horror films are a dime a dozen, it’s easy to take their prototypes for granted. Certainly films like 1980’s Cannibal Holocaust gave audiences a taste of found footage horror, but it wasn’t until the end of the '90s that the genre gained traction. 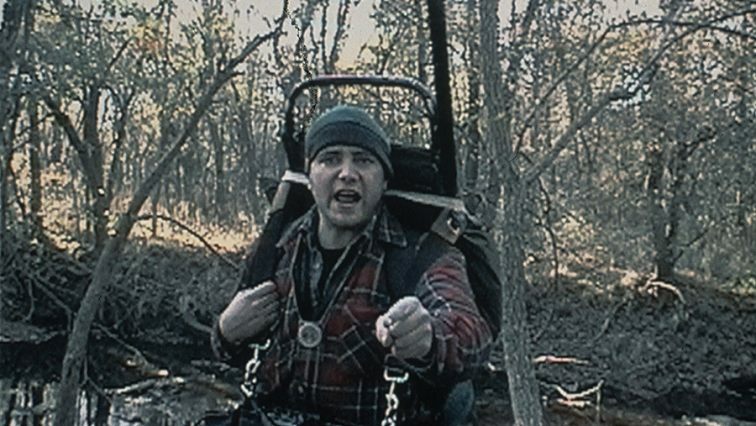 Deep-rooted in pop culture twenty years later with countless parodies in the bag, 1999’s Blair Witch Project did something innovative for the year it was released. Not only was it one of the only standout horror films in a decade of mostly unscary flops, but it did so in a way that completely reinvigorated the concept of horror. Like all film, The Blair Witch Project is a reflection of its time. In 1999, consumer-grade camcorders were easily available, and Warhol’s “20 minutes of fame” notion was more attainable than ever with shows like The Real World gaining popularity. Combined with tabloid television becoming a norm and news stations’ coverage of the Gulf War feeling omnipresent, the 1990's were an era where everything seemed to be televised for better or worse. It somehow makes sense that the end of this decade would yield a film that was a nightmarish composite of all that was characteristic of it in the media: the bleakness of the grunge movement, the ever-growing sense of voyeurism, and the burgeoning idea that anyone can be a star with a camera in front of their face. 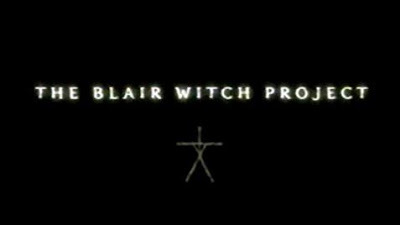 The Blair Witch Project wrapped up the 20th Century in a way that was simultaneously retrospective and an ominous sign of things to come. The film opens with a trio of young, aspiring filmmakers that feel optimistic and confident about their upcoming journey. It first plays more like a mid-90s indie documentary than anything else, showing us naturalistic interviews with local residents and casual conversations between the amateur crew as they prepare for their hike to uncover the Blair Witch mystery. It tricks the viewer into a sense of comfort and familiarity with this pretense. Slowly but surely, the crew’s optimism dwindles. They lose their way in the woods, begin to argue, and start to see their futures as many Gen X youth did: with a sense of self-preservation and skepticism. The film is a slow burn of incrementally growing existential dread. The Blair Witch Project is unabashedly ugly, and appropriately so. Alternating between 16mm black and white film and a color video camcorder, one of the film’s strongest assets is its sloppiness. The colors are drab, the footage is shaky, and it wouldn’t have worked any other way. The crudeness of the film combined with a clever ad campaign left some filmgoers convinced they were watching actual footage found in the woods. In a way, it was the closest thing to the infamous 1938 radio broadcast of “War of the Worlds” for its generation. Similar to many well-done horror films, The Blair Witch Project understands that sometimes what we don’t see can be more terrifying than what we do. We are shown strange rock formations that are subtle enough to seem just outside the realm of something naturally occurring, eventually graduating to strange figures and symbols made out of twigs that seem far too deliberate to be something created by nature. Never, however, does it show the culprit of these meddlings, and rightfully so. The sound design is especially effective, ranging from unidentifiable, creepy noises in the distance to the disembodied chattering of children just outside the crew’s tent, forcing the audience’s imagination to run wild. It practices great restraint, and in turn preys upon a very primal, universal fear of the dark and unknown. Whenever the sun sets, the nighttime brings a vulnerability not only to the characters, but also to the viewer. It is the epitome of the classic “man vs. nature” conflict, but it makes the audience feel personally invested by showing them exclusively what the protagonists’ cameras see and nothing more. The immersive quality of this film is amplified by the actors’ strong improvisational performances. All three of the main characters play the joke-cracking, beer-guzzling 20-something-year-olds as well as they play the anxious, hostile hikers at wit’s end as the film nears its climax. The more they are tested, the more we see their true personalities emerge, until they become desperate, worn-down shells of themselves. Furious blame is placed on each other for their excursion gone awry, but the most iconic, empathetic, and moving moment of the film is when Heather, their once-plucky director, finally turns the camera around and places the blame on herself, apologizing for bringing everyone into this mess. Her “filtered reality” of the camera, as they describe it earlier on in the film, is not protecting her anymore, nor is it protecting the audience. Up until now, I had not seen The Blair Witch Project since I watched it opening night in a theater. Having seen a countless number of found footage films at this point—ranging from outstanding to barely acceptable—I fully expected it to lose its edge a second time around. I was wrong. Despite knowing how the story unfolds, the film is so well-executed on all counts that it kept me tense throughout. It feels like more of an experience than a standard, passive piece of filmmaking, withstanding the test of time and creating its own personal mythos in the process. 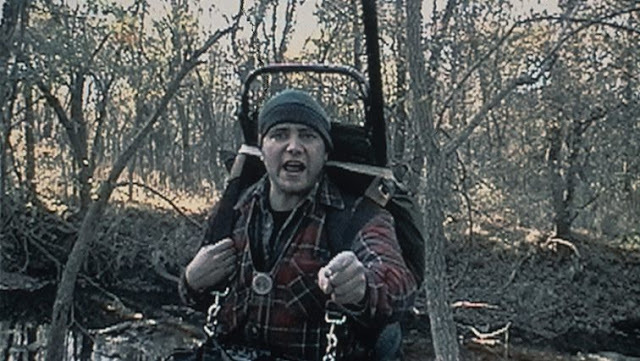 Often imitated but never duplicated, The Blair Witch Project was a game-changer. Its defiance of filmic tradition makes it polarizing, but regardless of whether you hate or love it, its influence on modern cinema is undeniable. If it’s been a while since you’ve seen it, I implore you to watch it again with a fresh pair of eyes. Alternately, if you’ve never watched it before but have enjoyed films like Paranormal Activity, turn off all your lights, give this film a chance, and see where it all began.